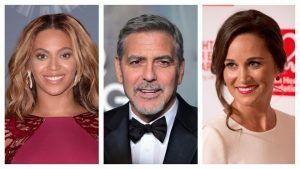 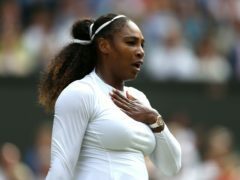 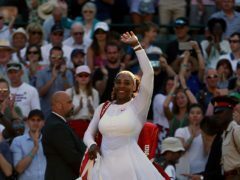 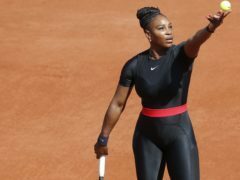 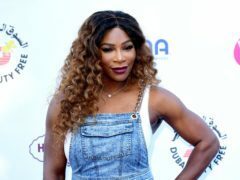 Serena Williams has told of the health complications she faced after giving birth to her daughter last year, which included an emergency Caesarean and surgery for blood clots in her lungs. 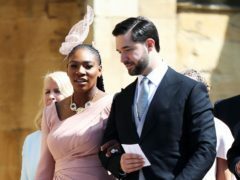 Serena Williams and Reddit co-founder Alexis Ohanian have tied the knot at a star-studded bash in the US. 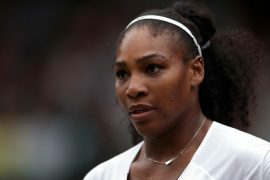 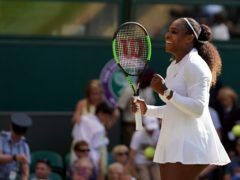 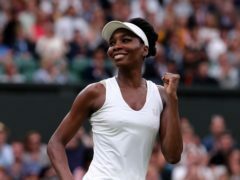 Serena Williams was hit by one of the biggest shocks in tennis history as the 21-time major champion was beaten by unseeded Italian Roberta Vinci in the US Open semi-finals.